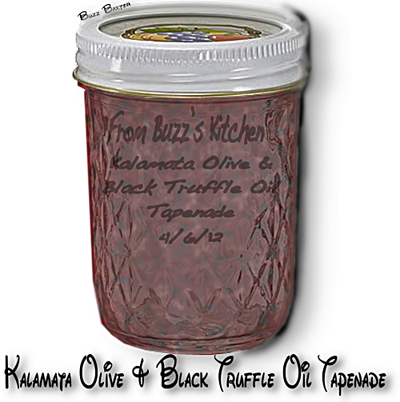 Use this on crostini, bruschetta, mix with mayo for sandwiches, or put a few spoons full in your salad dressings. ●  2 Mezzetta® brand pickled Jalapeño peppers in escabeche,  chopped fine or any other pickled Jalapeño pepper. 2. Serve on toasted Italian or sourdough baguette rounds,  "Crostini".